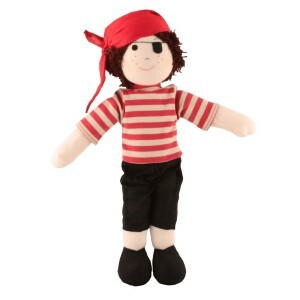 Meet Little Joe, he’s our adorable and cheeky boy rag doll, Little Joe can cause chaos but he is well meaning. He just enjoys the fun side of life. 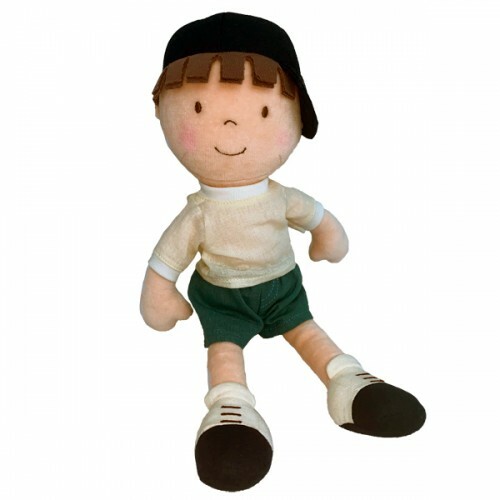 His outfit makes him look the part in all his adventures but you will never see him without his corduroy cap. 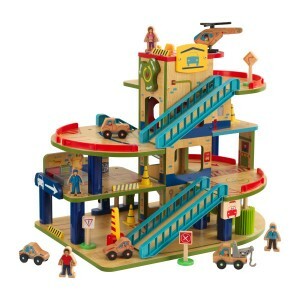 He maybe small but he’s larger than life with cheekiness. 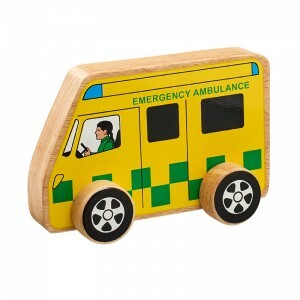 Expect trouble wherever you let him go. Chaos reigns. 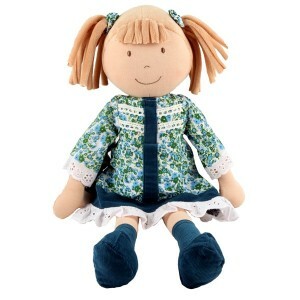 As with all Bonikka dolls, with embroidered facial features rag doll Joe is soft and safe for all ages. Joe is sure to become a new best friend and makes a perfect companion. 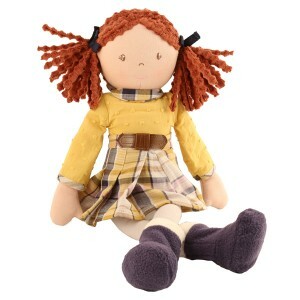 Rag dolls are cherished forever by children and can be carried around everywhere you go.